Ziera is a New Zealand shoe company that has been creating blissfully comfortable footwear for over 60 years. At the core of Ziera’s philosophy is a conviction that shoes must look and feel equally good. 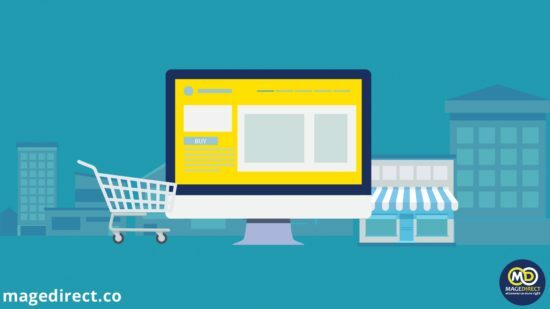 That principle underlies our position for the developing of theirs online store. 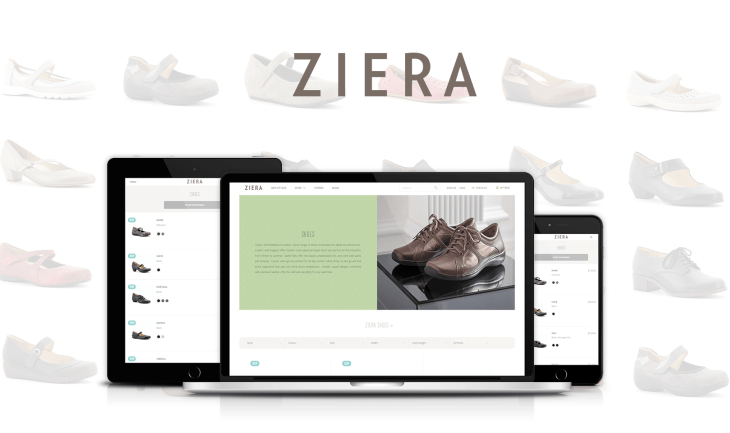 MageDirect team poured the heart and soul, developing online store Ziera shoes. 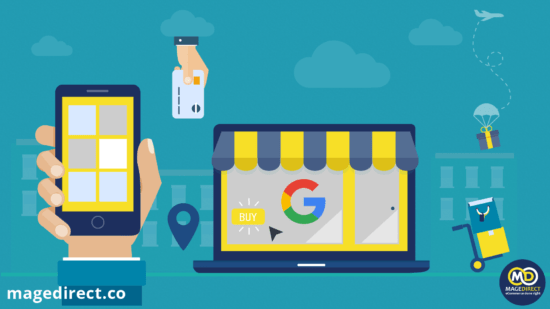 A variety of features allows the buyers to feel themselves as they are in a real store because broad functionality leaves no room for questions. 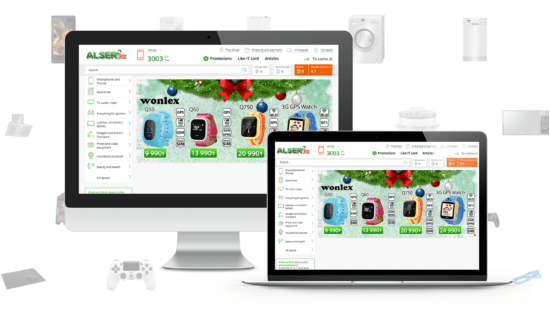 Online store Ziera turned out very stylish, beautiful and convenient. This was carried out in exactly the same manner as shoes that are represented on it. Looking back to the beginning, we faced an interesting, serious task. 360 viewing angle, colour selection tool, heel height, width, etc. Realistic 3d image accentuates the dignity of each pair of shoes. Such a fantastic selection of features allows customers to enjoy the buying process. Developing the site, we tried to make the maximum number of filters in order to take into account all the possible wishes of customers in process of shoe models choosing. The Truly comfortable feature is the selection of shoe size. Filters on the category page are custom, so buyers can configure their own request, to pick out exactly “that very pair” that fits them most. 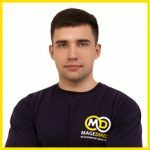 MageDirect wants their customers to enjoy the use of an online store from all kinds of devices, including mobile phones. 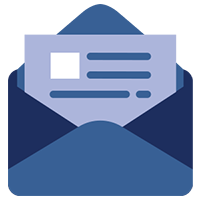 In order to facilitate their purchase process, we have made a number of features. As well as on the PC there is 360 viewing angle enabling a good view of every detail of shoes, even on the small screen. Mobile version of Ziera online store is simple and convenient because it’s also made for comfort. Another advantage of the online shop, developed by us, is a large number of filters. Product Quick View is a very useful function because it looks like a mini-presentation of the selected product. In My Shopping Bag, customers can make a final decision and choose what they want to buy. A button functionality on this page is clear to everyone. And client should just fill the form and make a purchase. Checkout system is protected at every step, as the clients should be assured of the safety of their personal data. 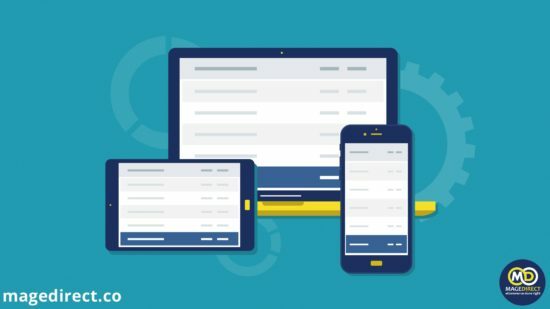 A gated one-page checkout will help clients to log into a profile and create it in case if the client does not have a profile. Step by step, the customer should fill the form and choose how he wants to get the order – by shipping or in the nearest store. A registration process is really fast and easy to understand. In order to help clients find the nearest store to their location, we create a store locator. 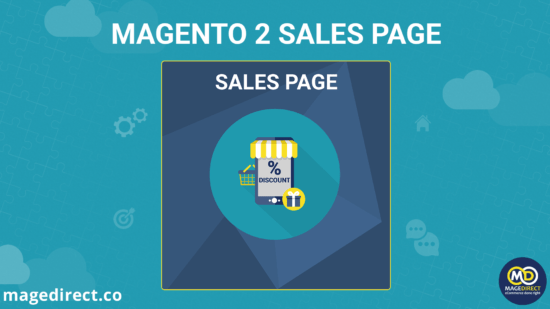 This function saves client’s time because he won’t seek ways to the store on other sites. What can be said about this project, summarizing? Our customers are happy and grateful, and we are satisfied with our work. Because we’ve done an exemplary job. 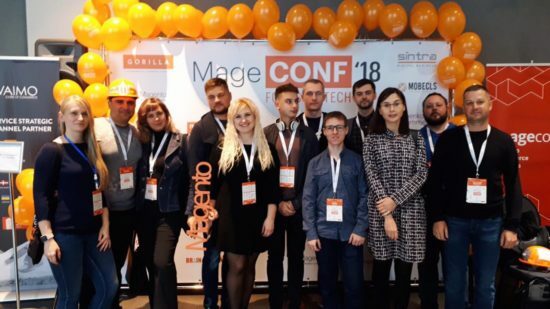 MageDirect develops the unique interfaces on the Magento 2 platform making online fashion stores attractive, comfortable and fast. 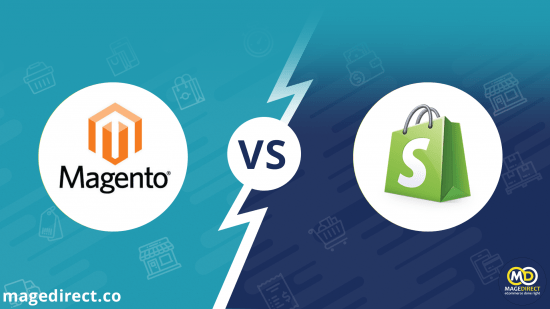 Want to have similar cases or need a help with Magento integration? 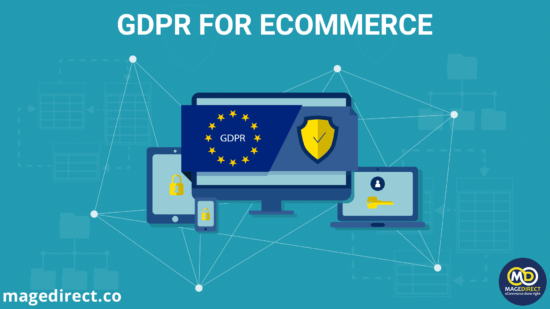 Read more what our eCommerce Development Company can propose to you!